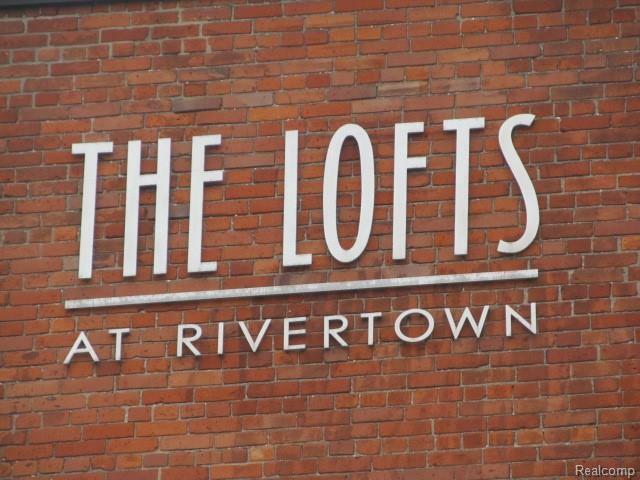 SIMPLY SUPERB 1 BEDROOM CONDO AVAILABLE AT THE LOFTS AT RIVERTOWN!!!! 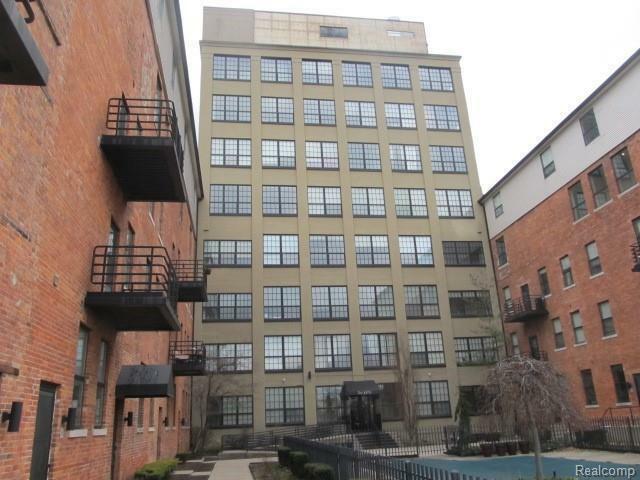 THE UNIT FEATURES EXPOSED BRICK, WONDERFUL "EYE BROW" TYPE WINDOWS GIVING THE LIVING SPACE A BRIGHT LIVING AREA WITH VIEWS OF THE BELLE ISLE BRIDGE AND DETROIT RIVER!!! 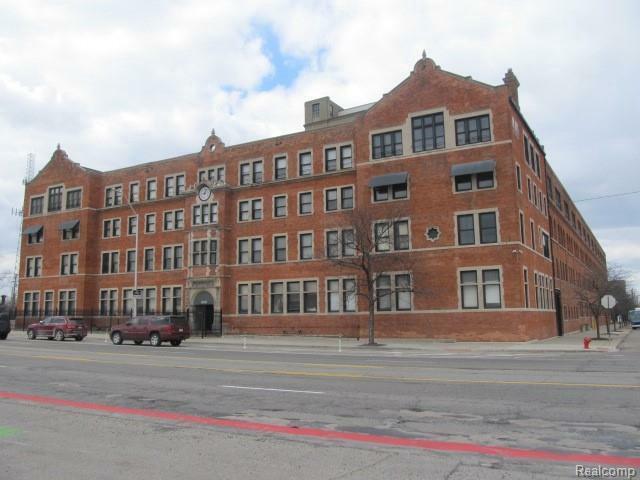 THE COMPLEX IS PERFECT FOR ANYONE WORKING DOWNTOWN AS YOU HAVE THE ABILITY TO RIDE YOUR BIKE, MOPED OR HOP THE BUS AND WITHIN MINUTES YOUR AT WORK, NO MUSS NO FUSS!!!! 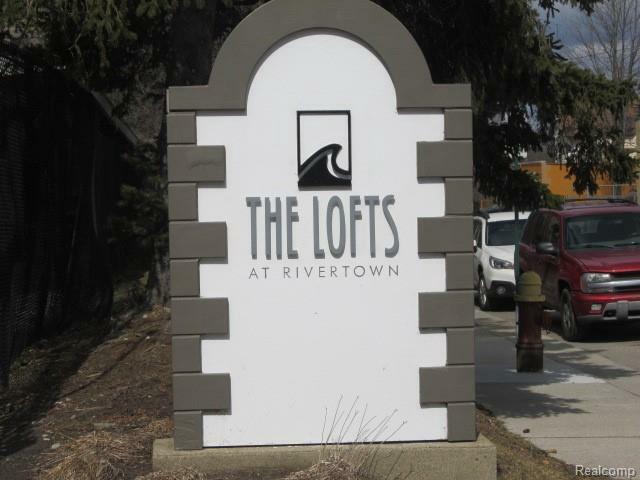 THE COMPLEX FEATURES A BUILT IN POOL, JACCUZZI, WORK OUT FACILITY, CONFERENCE ROOM AND 24 HOUR GUARDED GATEHOUSE............THE NEXT "DEQUINDRE CUT" IS BEING BUILT WHICH WILL BE BIKE PATH THAT WILL CROSS UNDERNEATH JEFFERSON AND CONNECT TO THE RIVERWALK........BEST PART IS THAT THIS UNIT HAS NEZ STATUS TILL THE END OF 2020 AND WITH HOMESTEAD EXEMPTION PROPERTY TAXES WILL BE EVEN LOWER!!!! !